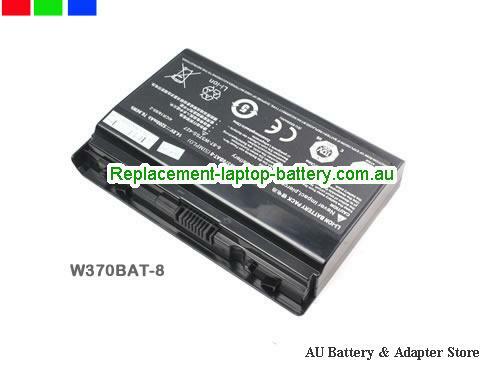 New and high quality Genuine CLEVO W370SK W370BAT-8 battery for K590S K650C K750S K660E laptop 6-87-W37SS-427 14.8V(Li-ion 14.8V 5200mAh, 76.96Wh ) In Australia. XMG A522, XMG A704, XMG A722. 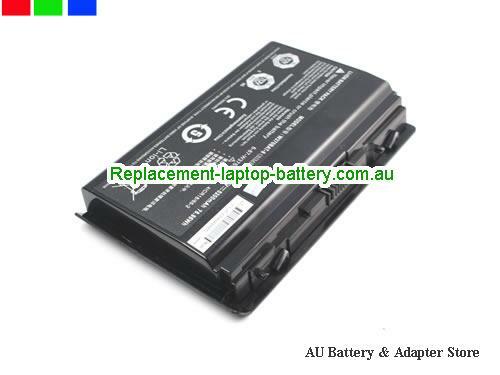 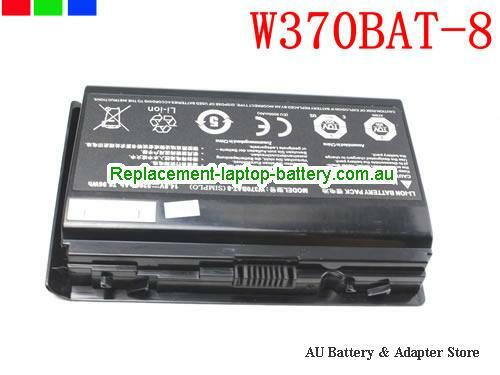 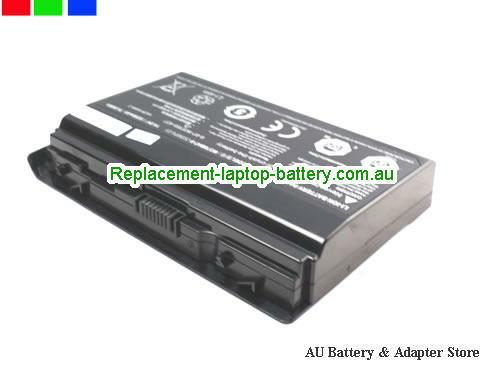 How can i sure this Genuine CLEVO W370SK W370BAT-8 battery for K590S K650C K750S K660E laptop 6-87-W37SS-427 14.8V is the correct one i need?